Get your project off to the best start and take advantage of our accurate survey services, easy to manipulate drawings and great customer service. 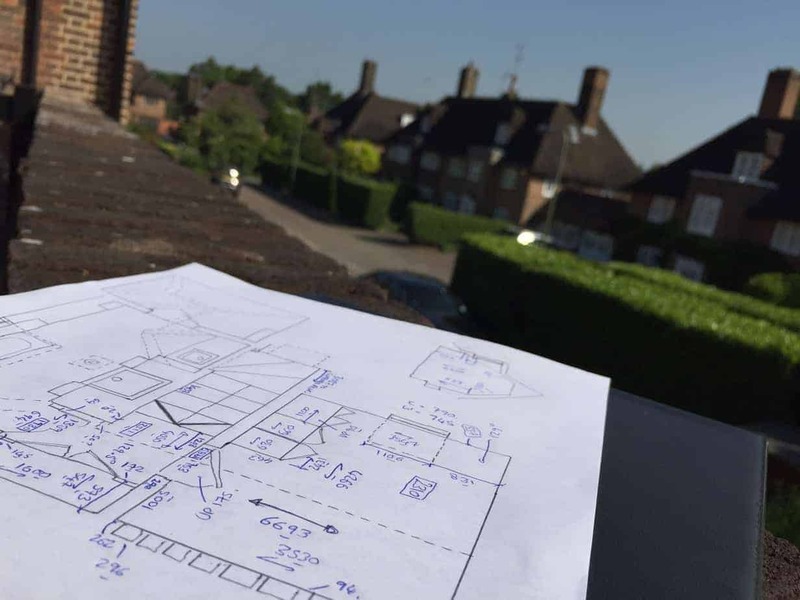 Working alongside architects, engineers and construction professionals, we help you design confidently with precise surveys and accurate, easy-to-manipulate drawings for your project. We are a land and building surveying company operating across London and the South East from our base in Leigh-on-Sea. Our experienced surveying and CAD draughting team offers a variety of services for both construction and engineering projects. We offer our services predominately in London & the South East however we have assisted clients as far as Liberia in West Africa. Learn more about our company here! The service you’ll experience with THS Concepts is second to none. We ensure you are 100% satisfied with our services before and after your job has finished. Read our 4.9* Google Reviews and testimonials here. Measured building surveys of your property to accurately plan and design your new build. Producing CAD floor plans, sections, elevations etc. 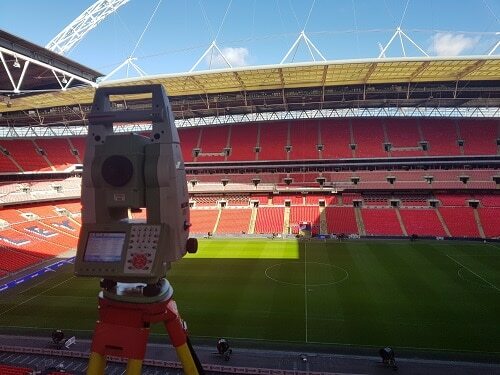 Topographical surveys to precisely map out your land to produce detailed CAD drawings for designing your future scheme. 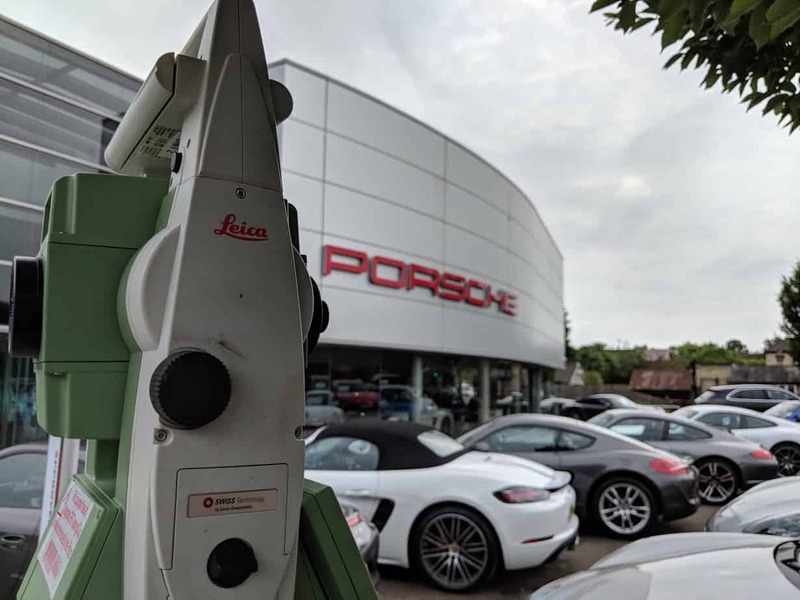 Precise setting out survey services by our experienced survey team. Positioning piles, foundations, holding down bolts, steelwork etc. 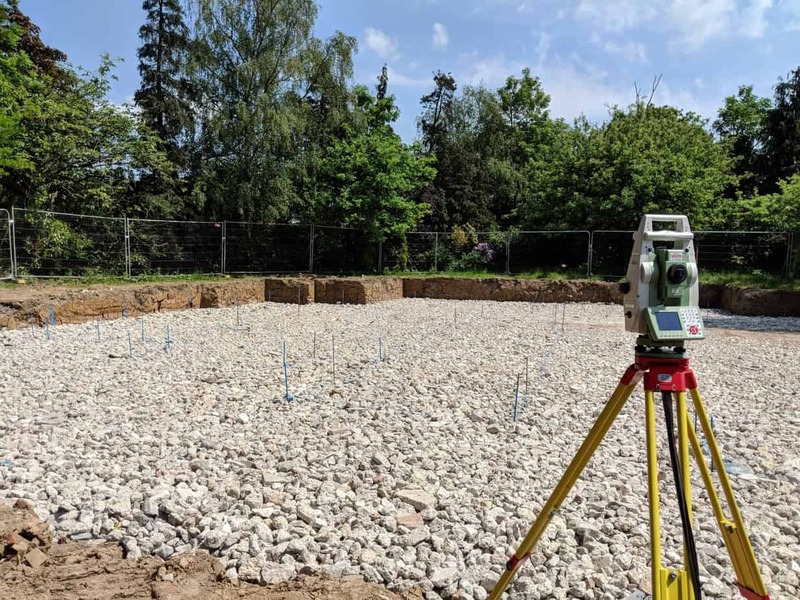 Discover the complete list of our surveying and drawing services including monitoring surveys, title plans, boundary surveys etc.